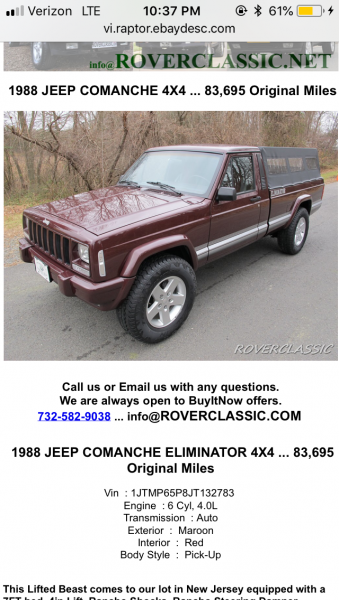 Thinking that this comanche isn’t an eliminator but I might be wrong. They never made an eliminator with a 7 foot bed to my knowledge. Great lookin manch, but with how sought after the eliminator is, it seems kinda sheisty to pass off what probably is a pioneer as an eliminator. Thoughts? 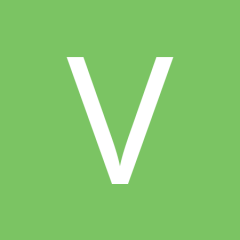 The VIN decodes as a Pioneer. Nice looking truck regardless of being mislabeled. 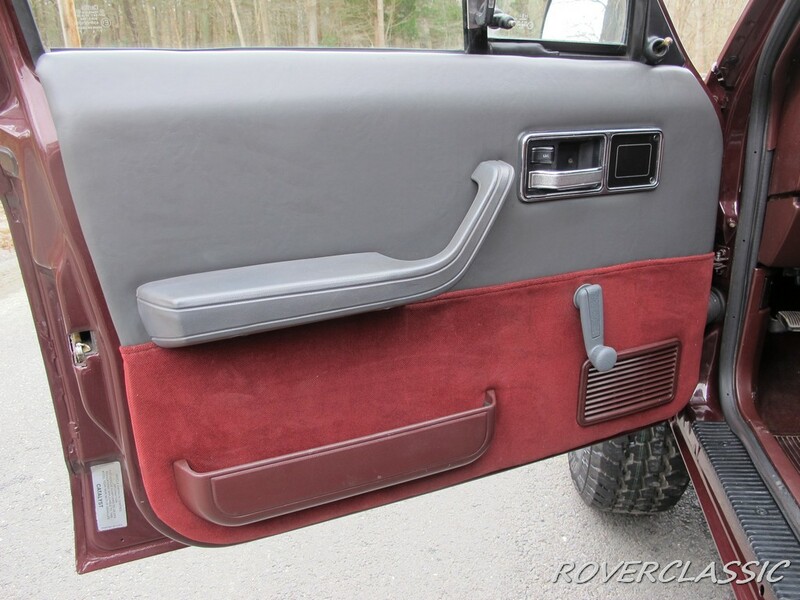 I like the fact they fitted the 97+ rear flares too, but they're trolling for a someone with more dollars than sense. My 91 eliminator had a long bed on it. interesting... verified with a vin check? It’s in the pictures I uploaded in my build thread. The red one. I ll have to post more pictures of it. did you run a VIN check? I would not put it outside the realm of possibilities (dealerships did all sorts of things to get sales), but it was never officially offered in that configuration. I don’t have a vin and I ll have to contact the guy who have it. the VIN will be on the dash or on a tag in the engine bay. There were a few LWB Eliminators. IIRC they were only made in 91 and 92. There was one a few years ago here. It was a hunter green, LWB, HO, 4x4. This will show you the basics. 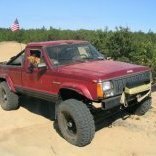 hello guys, I'm new to the forum, I have a Comanche 1986, some of you can tell me which part of the chassis I find the number of VIN, has a plate in the breeze cleaner, and another plate in the front, but I want find the VIN that is printed on the chassis. That bumper is different wonder what that is off of?